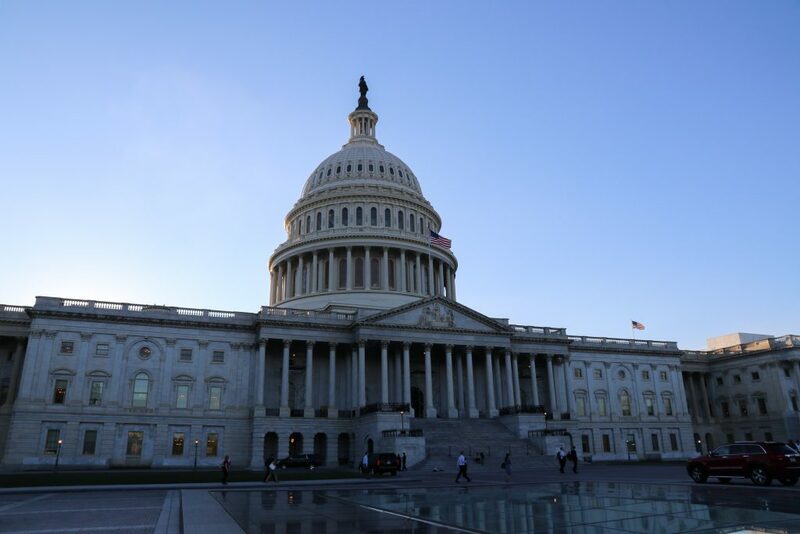 The House Appropriations Committee passed the Department of Homeland Security (DHS) funding bill that provides the agency with its budget for Fiscal Year 2019, which begins October 1, 2018. The bill includes funding for record high levels of detention beds and billions for President Trump’s controversial border wall. Surprisingly, several amendments were attached that provide some important humanitarian protections for immigrants and asylum seekers. To start, the spending bill provides Customs and Border Protection (CBP) with funding for the border wall: $5 billion to build 200 miles of wall along the Southern border. This amount was more than the $2.2 billion the White House requested. Funding for Immigration and Customs Enforcement (ICE) includes support for a record number of 44,000 detention beds to house immigrants throughout its detention centers. This represents close to a 10 percent increase over the current 40,520 beds and is nearly 30 percent higher than the past standard of 34,000 detention beds. ICE will also receive funding to hire 400 additional personnel to conduct immigration enforcement and deportations. Prohibit ICE from using restraints on pregnant women in detention in most circumstances. Stop the implementation of a DHS memo that will make it much harder for victims of domestic and gang violence to obtain asylum. Prohibit funds from being used to deport Deferred Action for Childhood Arrival (DACA) recipients who also serve in the U.S. Armed Forces. Ban DHS from detaining removing, referring for removal, or initiating removal proceedings against people who were approved to participate in DACA or persons granted Temporary Protected Status. Lift the country caps for employment-based immigrants and increases the per-country numerical limitation for family-based immigrants from 7 percent to 15 percent. Currently, no group of permanent immigrants (family-based and employment-based) from a single country can exceed seven percent of the total amount of people immigrating to the United States in a single fiscal year. This would lift that cap for employment-based and increase it for family based. The bill passed out of committee with all Democrats opposing the bill due to the significant increases in funding for immigration enforcement and the border wall. The next step for this legislation is for the entire House of Representatives to vote on the bill in September. Though there were some bipartisan amendments that seek to provide humanitarian protections, the bill overwhelmingly favors the president’s harsh approach to enforcement. The increases of funding to both CBP and ICE mean more people will likely get caught up in the administration’s cruel immigration dragnet.